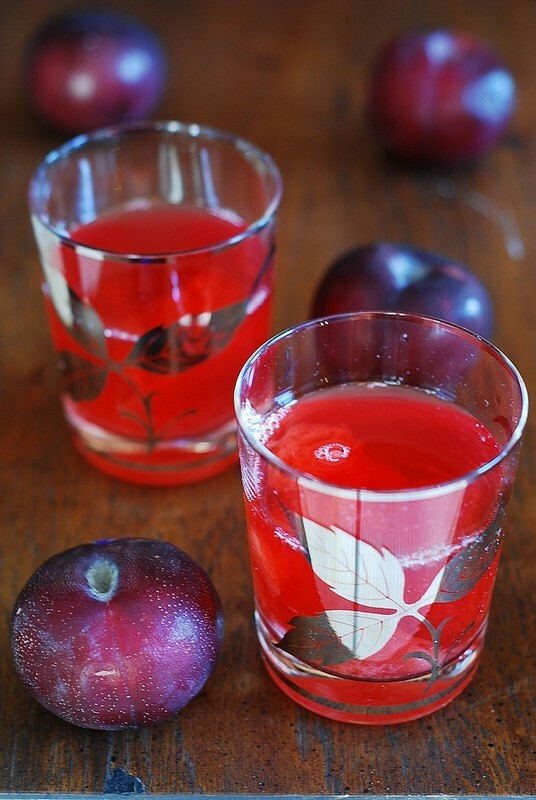 Fresh plum kompot – a cold drink for a hot summer day! Made with fresh plums, it’s delicious, fresh, and easy to make! 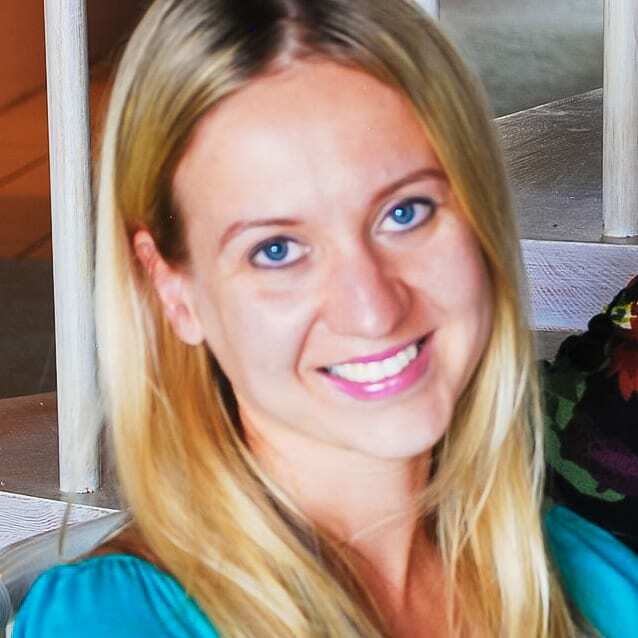 What is kompot? Kompot is a cold non-alcoholic drink, made with fruit cooked in large quantities of water. It has its origins in Eastern Europe, and it’s very popular in Russia. When it’s very hot outside and you need a good drink to cool off, kompot comes to the rescue. Think of it as a natural sweet fruit drink. Kompot is another drink from my childhood. In the summer, my parents used to boil large amounts of plums and other fruit to prepare all kinds of kompot, which was then devoured by all of us on hot summer days. I don’t drink soda, but I like sweetened cold drinks. Kompot is full of fruit; sure, it has some sugar in it, and it tastes best when it’s cold. It’s easy to make – just boil some fruit! Try it for yourself, you’ll be surprised at the richness of flavor this simple fruit drink offers. It’s also another great way to use plums, which are often neglected as an ingredient. 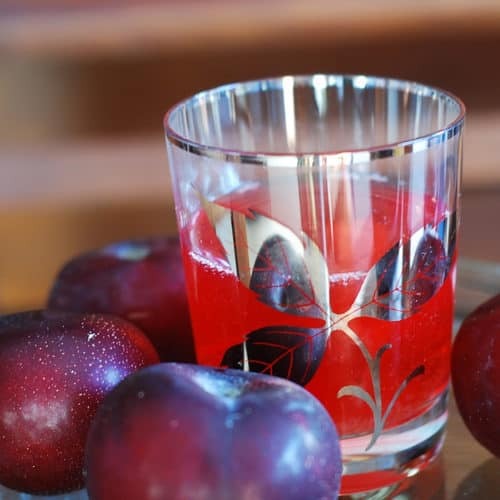 Plum kompot is natural fruit drink, easily made at home. Perfect for hot Summer days. Make it using fresh plums! Remove pits from plums, slice plums into 6 slices each. Bring water to boil, add plums when water is boiling and boil plums for 15 minutes. Remove from heat, add sugar and mix well. 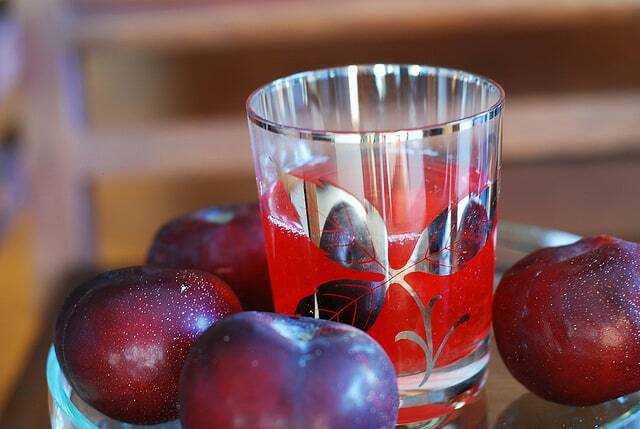 Let the water with plums sit for about 2 hours to cool off and saturate with wonderful taste of plums. Cool the drink in the refrigerator and consume when cold. I love the color of this plum drink, so vivid! This sounds fairly easy to make also! Yum! Have a great week! Thanks! It’s a delicious drink. I am jealous of your warm weather, it already dropped to some 50F here in D.C. The kompot looks delicious and refreshing. I think I would still drink it in winter if I could! I got some good tan this weekend. 🙂 But I am really looking forward to cooler weather. This kompot is actually pretty good when it’s hot, too, sort of like an apple cider.